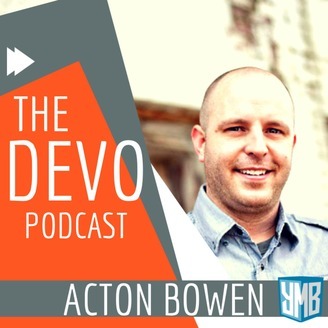 This is The Devo a Christian devotional podcast featuring pastoral stories to inspire you to deeper biblical study and faithfulness. Scripture isn't just stories it is our story. Enjoy these short and inspiring devotional stories and scripture readings to jump-start your morning commute or personal quiet time. 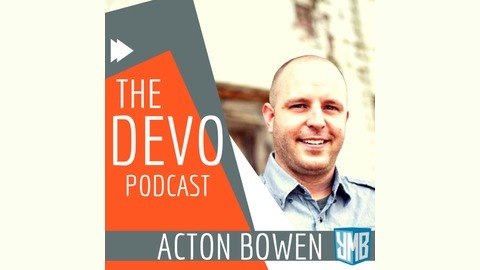 Visit www.thedevopodcast.com for additional ways to listen, and connect.